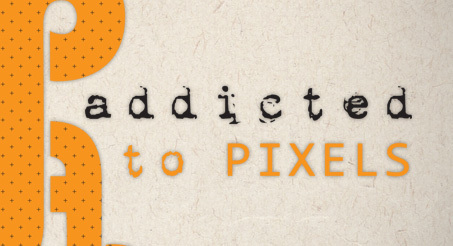 Hello, I'm Eleanor and I'm a qualified designer with over a decade of experience in the industry, both as a designer and behind the scenes as a production coordinator and sub-editor. I'm based in Sydney, but in this digital age, can work all over the world. It took me a while to understand that this is what I wanted to do, but now I'm in the field, I love my work. I believe all design is as much about hermeneutics as it is aesthetics.I have a finicky eye for detail, and recognise the importance of knowing all the basics before creating anything more complicated. This is complemented by my sub-editing skills and an ability to think laterally at concept stage; ensuring the finished product is as original, dynamic and eye catching as possible while still being readable and informative. 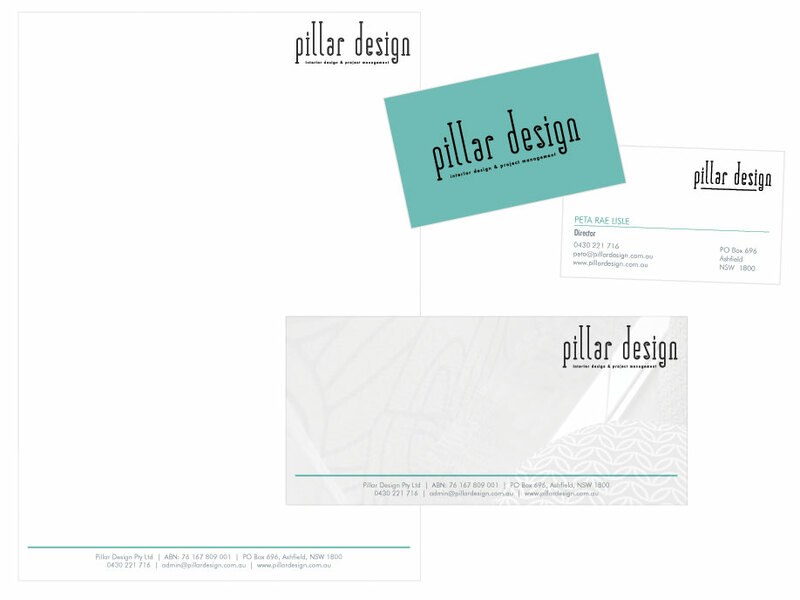 LOOKING FOR EXCLUSIVE DESIGN SERVICES? The design process for every single job, including yours, is unique. If you need any information or would like a quote, please don't hesitate to contact me. © Eleanor de Bondy 2016. 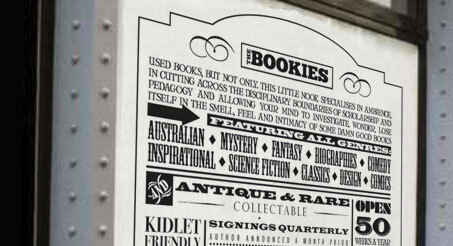 Logo, window display and branding collateral for a conceptual second hand bookshop . 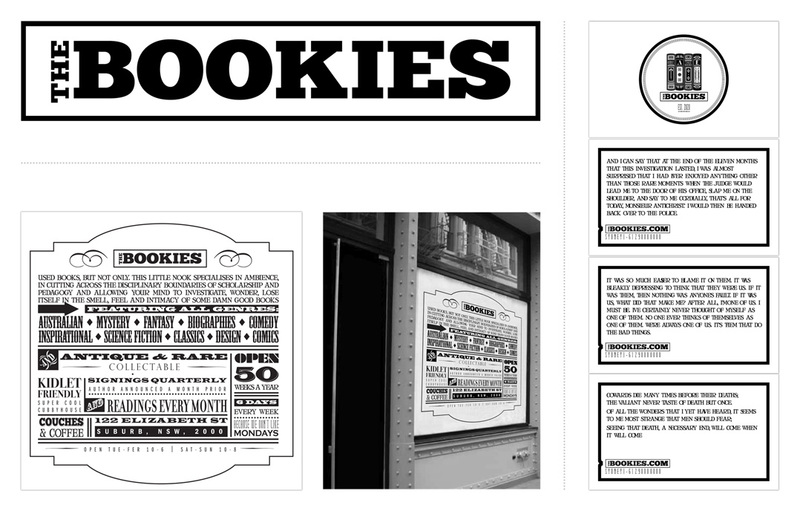 The idea was to incorporate a revue poster feel for the window while the business card's reverse side contain a selection of quotes or prose from books. 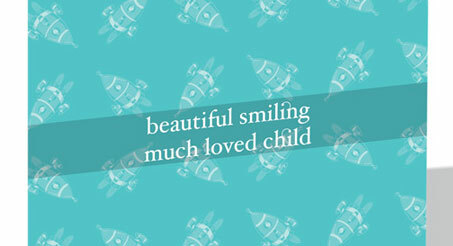 A niche set of 8 blank cards aimed at congratulating and celebrating family expansion by adoption. 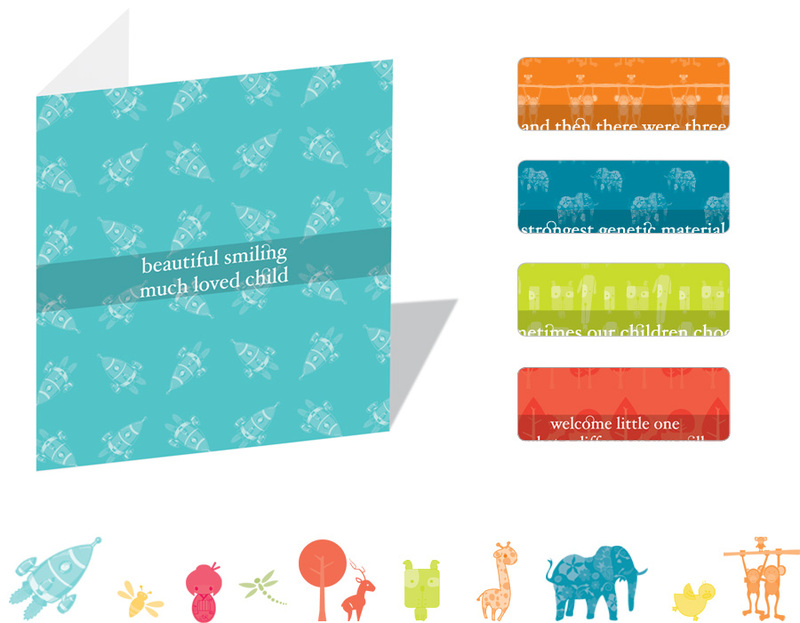 Each card has a different pattern and colour, all colours are inspired by fruits. 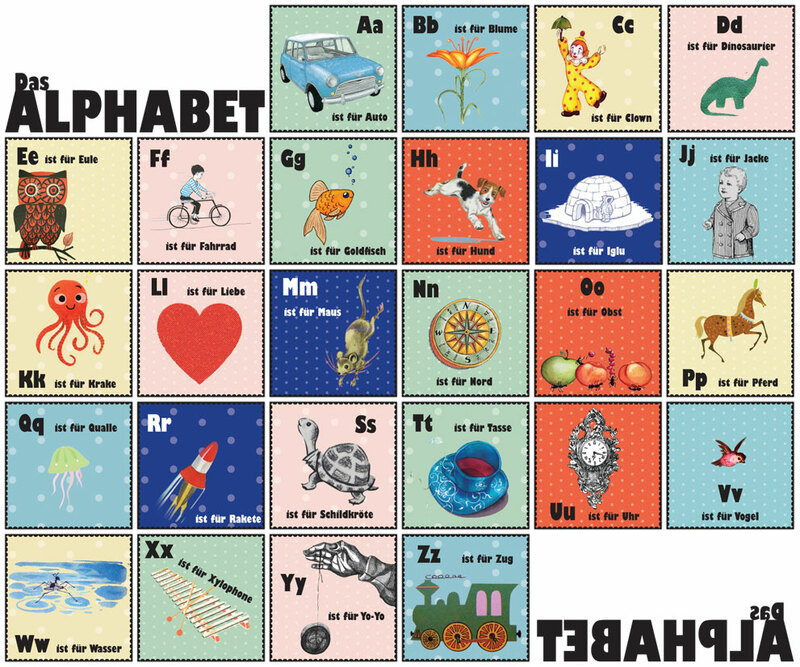 The range is linked by the same whimsical style typography and bright, fun colour choice. 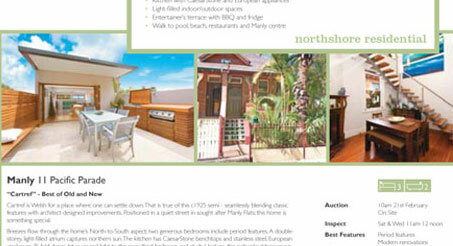 Northshore Residential had barely started when they got their first client. 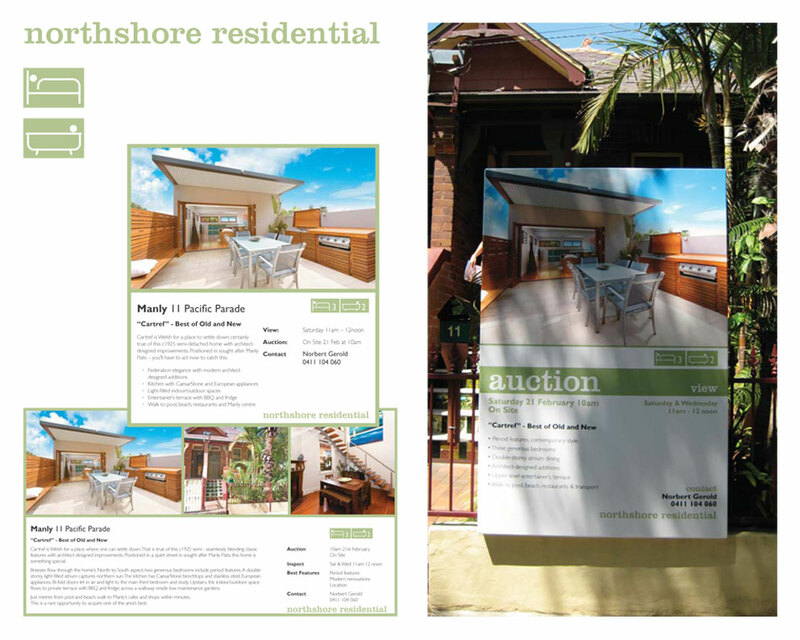 They required an entire branding package on a very tight (2 days) deadline to get their client's property in to the public eye. 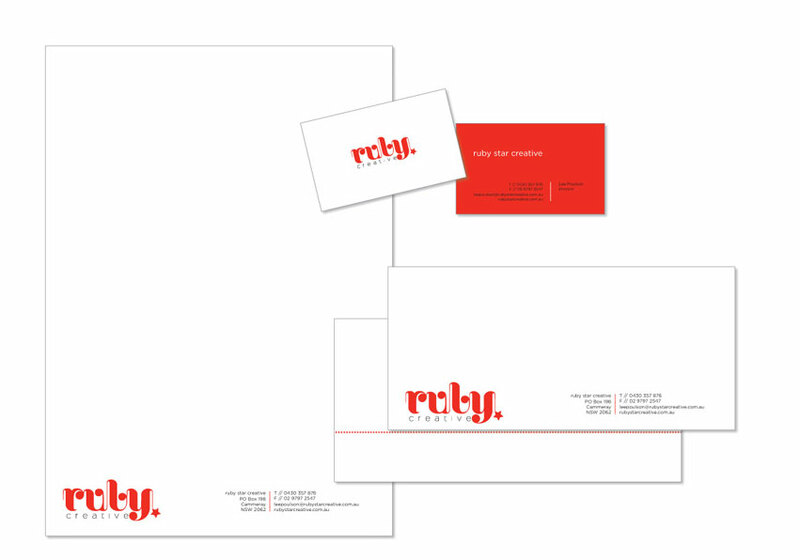 It was decided to set the company apart in their branding by choosing fresh, clean and minimal branding over the busy, primary colours often used by competitors. 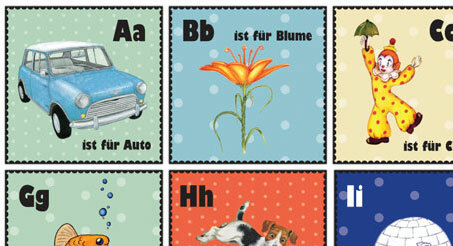 Das Alphabet is a set of German alphabet cards designed to be used as flash cards or room decoration for children. The cards are printed on archival paper, then affixed to foam core board, trimmed and then set with spray varnish. 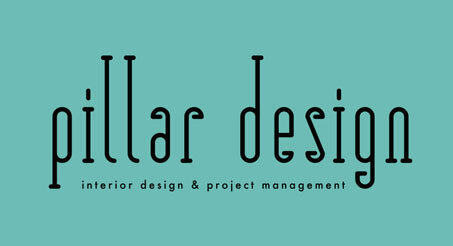 Pillar Design is a new company specialising in corporate and government interior design and project management. They were after something fresh and simple that still had a nod to their industry (architecture). 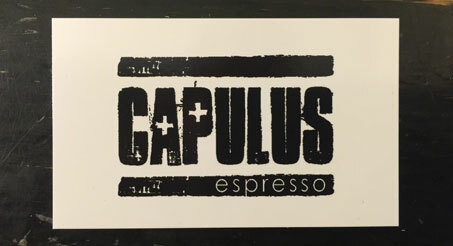 A hole in the wall cafe, Capulus Espresso wanted a logo that represented both the modern, trendy nature of its ethos and location, and that incorporated the fact that their house blend was a mix of two single origin beans. 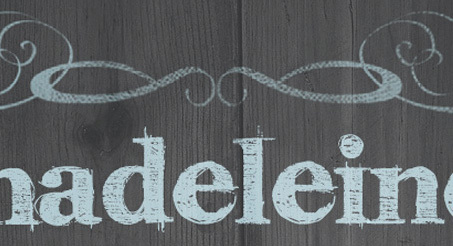 New Zealand based photographer needed a stampable and recognisable brand for her photos. 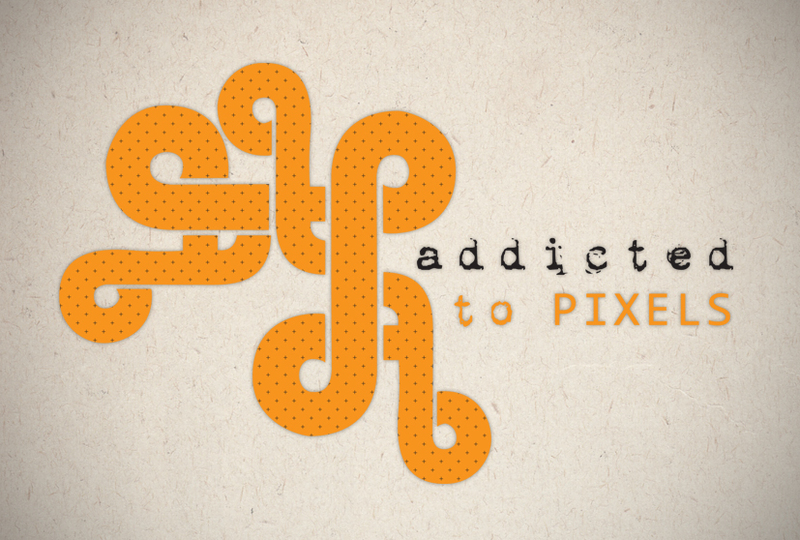 Seamless pattern created from logo, with the crosses pattern based on pixels. 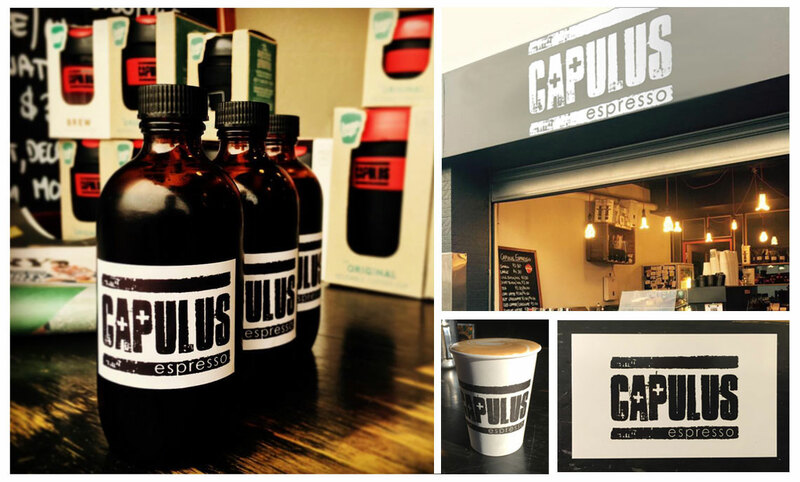 Hobart based cafe and eatery with a focus on local, in season ingredients. Japanese based business teaching dessert making and English simultaneously. 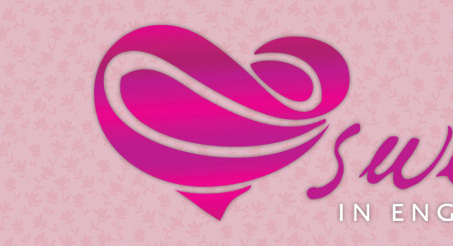 The logo is designed as folded pastry in the loveheart and is styled to appeal to a Japanese audience. 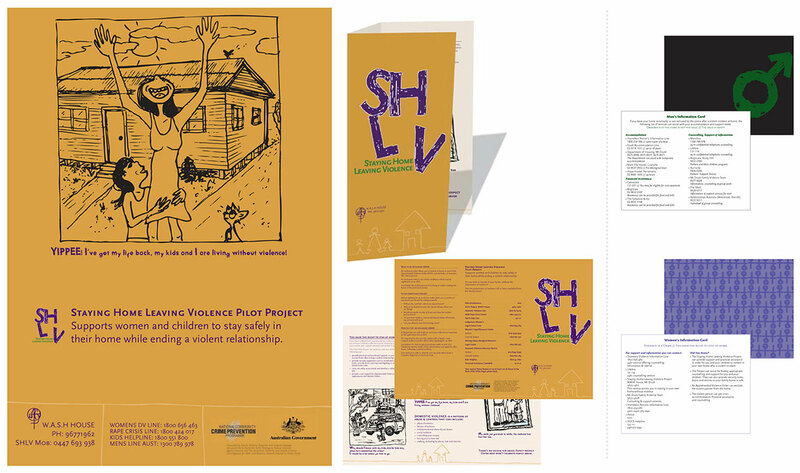 SHLV is an initiative run between a women's resource centre, the National Crime Prevention Programme and the NSW Government. 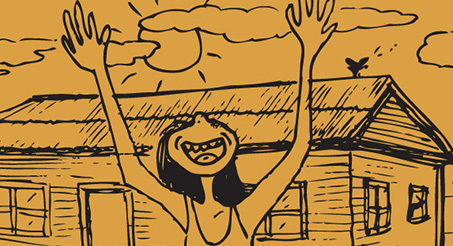 The premise of the project is to rehouse perpertrators, rather than victims, of domestic abuse. I designed the logo, branding and campaign material. 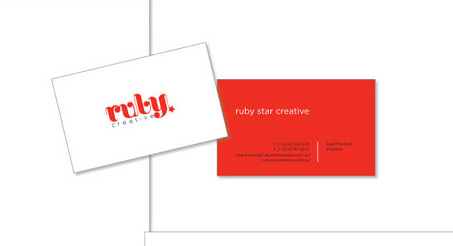 Ruby Star is a marketing and promotions agency based in Sydney that specialised in social events such as trade shows and exhibitions. 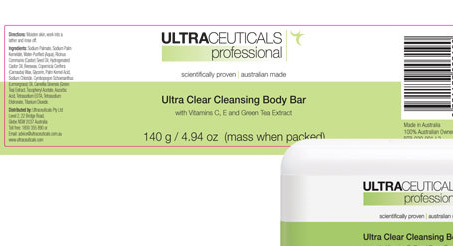 Ultraceuticals have very strict guidelines, including micrometre precision, to ensure their visual merchandising is correct. 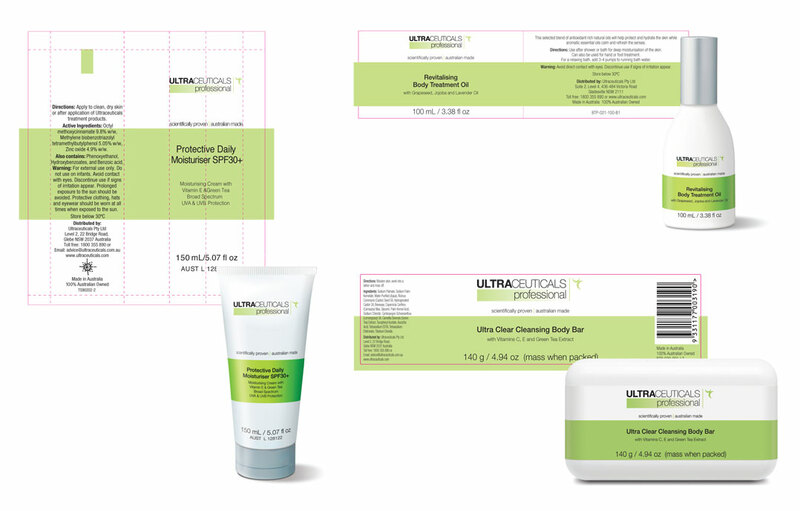 I created dieline templates, packaging design adhering to those dielines and maintained the brand's style guide.